BStreamlined provides lean business consultancy to the manufacturing sector. We look at every aspect of your manufacturing process and use lean solutions to optimise efficiency, reduce waste and lost time, increase profitability and enhance growth for your business’s future. The term lean refers to a commitment to continuous improvement via a never-ending effort to reduce or eradicate all types of wasted resources. It has its origins in the meticulous attention to detail of the Toyota production processes. The Japanese refer to “muda” meaning any waste or activity that uses up resources without adding value. 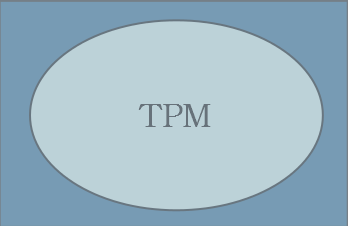 This can be in any part of the business process – design, manufacturing, distribution, customer service and so on. BStreamlined is applying lean thinking and lean tools to help businesses and organisations to pinpoint, reduce and eradicate “muda” and in doing so improve efficiency, boost competitiveness, stimulate growth potential and grow profits. BStreamlined is looking to work with your business or organisation to add value, and help you become more efficient and competitive. We begin by taking a close look at either the overall business, or the specific aspect you are concerned about. We’ll use a range of the lean tools and techniques to analyse and tackle the problem and deliver solutions that work. At all times we are looking to make tangible improvements and savings. When we begin a relationship with a customer, BStreamlined is looking to have impact and add value to that business or organisation. We provide a resource that will bring tangible improvements and savings. We bring high energy, positivity and proven competence to your project. We’re always customer-focused, always quality-conscious and always safety first. That relationship doesn’t end when the project is complete. BStreamlined prides itself on becoming a long-term extension of your company, providing further positive impact through identification of potential customers, future business improvements and funding opportunities. 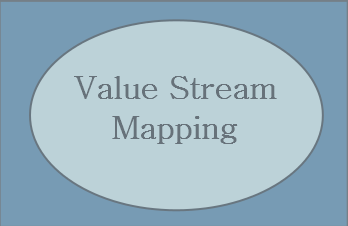 Value Stream Mapping identifies and prioritises improvement activity to remove bottlenecks and unnecessary inventory, reduce delays and rejects and overcome miscommunication to benefit a whole process. Data Analysis highlights the biggest problems to tackle first and monitors the impact in quality, cost and delivery improvement. 5S quickly highlights problems allowing staff to focus on carrying out their role safely, to the correct level of quality and in the standard time. 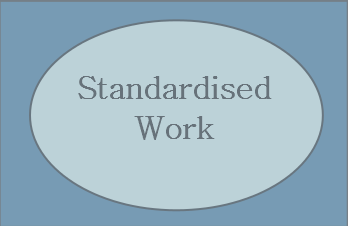 Standardised Work reduces variability and defines the method to deliver the right quality on time and at the correct cost. 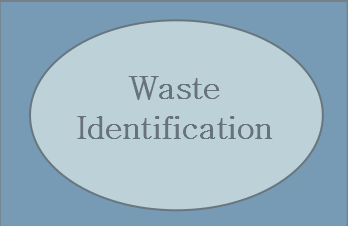 Waste Identification highlights and drives out actions and activities that consume resources but create no value for the customer. Total Productive Maintenance ensures equipment is available and always able to perform its required tasks to the level of quality required. Visual Control allows the status of a workplace or process to be understood quickly and easily by anyone. It also quickly highlights abnormalities. Problem Solving identifies the true root cause allowing issues identified to be eliminated and re-occurrence to be prevented. Quick Changeover allows a process to switch from part A to part B in as little time as possible ensuring repeatable quality and improved process flow. Read our latest GDPR policy to see how we protect your data.